After the debacle that was Driveclub‘s launch, it’s was hard not to be skeptical of any racing game that saw a number of long delays. 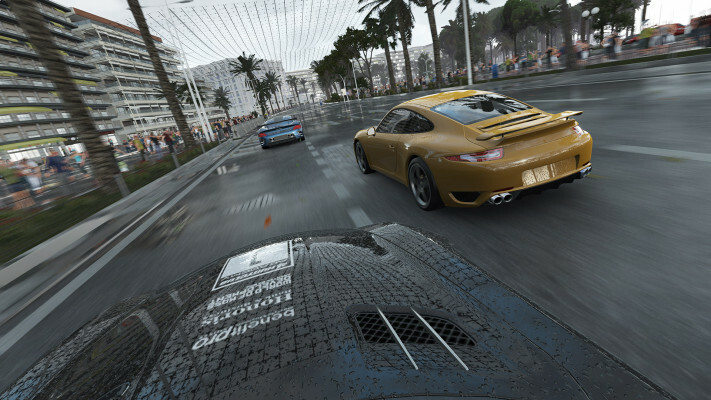 Even though Project CARS has nothing to do with Evolution Studios’ controversial arcade/simulation racer, the comparisons were bound to pop up. Luckily for Slightly Mad Studios and the contributors who bought tool kits through World of Mass Development (a brilliant way to build a AAA title in retrospect), Project CARS is a shining example of why delays can be a wonderful thing. 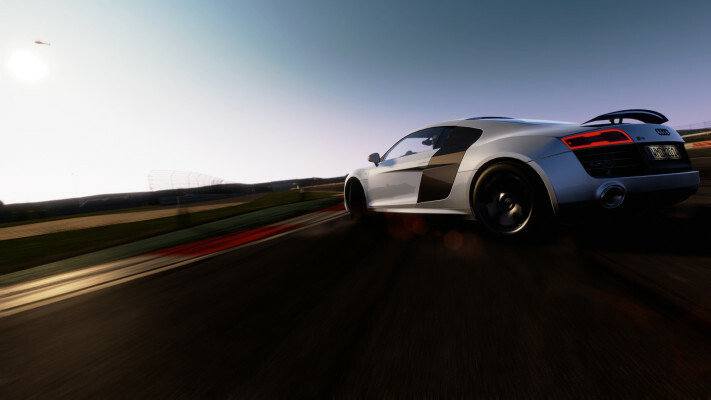 Quite possibly the best simulation racer since Forza Motorsport 4, Project CARS gives players a seemingly unlimited amount of technical customization options, making every race feel handcrafted. If you’re a true virtual gear-head, this might just be the simulation racer for you. 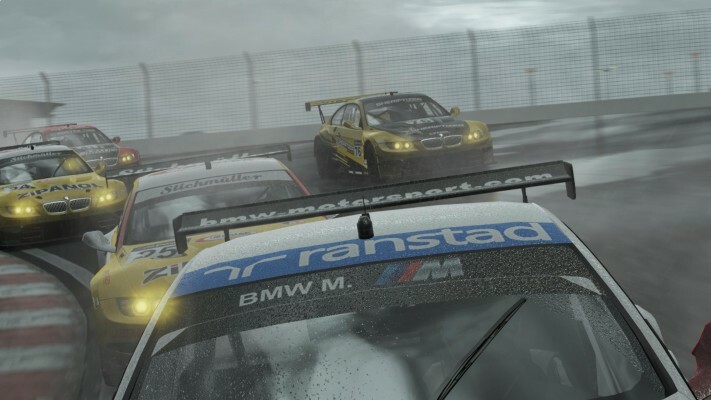 Project CARS is as laser-focused and no nonsense as a racer has been in quite some time. This is a true example of why gameplay is king, since there’s no lame story, ridiculous visual customization options (sorry Forza fans, you won’t be driving a wood-paneled vehicle), obnoxious progression system, or forced online interaction threatening to ruin the single-player experience. 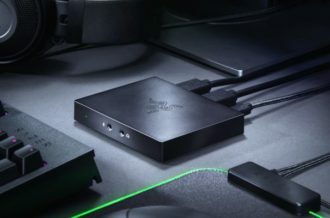 Make no mistake, those community-driven features will be there for those looking for them, but the name of the game here is performance-driven, technical racing. 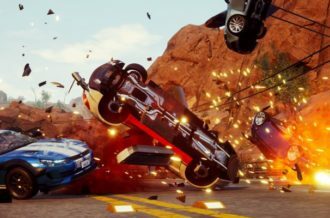 Slightly Mad Studios made a wise choice in giving players every car and track from moment one, as the focus is always on making the perfect race for your needs. Because Project CARS is so gameplay-focused, an insane amount of options have been put into place to ensure that each driver can have the exact experience they’re looking for. Every single performance-based customization option that you could possibly think of is here, from dynamic meters that adjust the length and difficulty of each race to the camber and toe angles of every car. If you want to create the perfect dead-zone on your controller and relate it to stick sensitivity, that option is there. If you find that having a lower tire pressure on one side of your car creates more favorable steering conditions, go for it. This is a true racing simulation in every sense of the term, and while the sheer amount of gameplay customization is initially intimidating, handy explanations and easy restarts never punish players for experimentation. Take your standard season-based sports game career mode, add just the right amount of freedom, and give players the ability to jump around leagues at their leisure, and you’ll have a basic feel for the Project CARS campaign. Players are given the option to start their journey in any level they desire, from the lowest kart division available, all the way to professional Formula A racing. Career races can be as long or short as one desires, and the difficulty for each race can be adjusted at the player’s leisure; this last point is incredibly important when you consider that a given series might not be someone’s cup of tea, or vise versa. If you’re the type of person who wants to see every race possible, but despises Superkarts, simply make races shorter and the AI less intelligent. Conversely, if you’re trying to experience the toughest Prototype 1 racing possible, you’re allowed to make that happen. The brilliance of Project CARS Career Mode is that it can tell any number of stories in any number of ways. Are you the type of racer that wants to journey from the absolute bottom to the top? Jump your way up the rankings by accepting higher division contract offers at the end of each season. Want to dominate the kart circuit for the next twenty years? Race through the Kart One Championship over and over by renewing your current contract repeatedly. While certain milestone challenges, such as winning a championship in multiple divisions, there’s never anyone telling you exactly what you have to do. Thematically, this campaign style fits in perfectly with the open-ended, freedom-heavy driving that Slightly Mad Studios is clearly trying to create within Project CARS. Optional events pop up during the course of any given season, allowing players to break up any monotony that comes from competing in the same type of races over and over. For instance, during my Superkart season, I had the opportunity to race road-quality BMW sedans, buggies, and insane prototypes in between championships. These races largely stick to Project CARS‘ standard Practice-Qualifying-Sprint Race-Standard Race format, but being able to learn a new vehicle on the fly is always exciting. The best part about these optional championships is that if you find yourself despising one of them, you’re free to exit and move onto a different race at any time. There is no forced progression in Project CARS outside of the series championship that a certain season is focused on, giving players the chance to experience as much or as little content as they see fit. 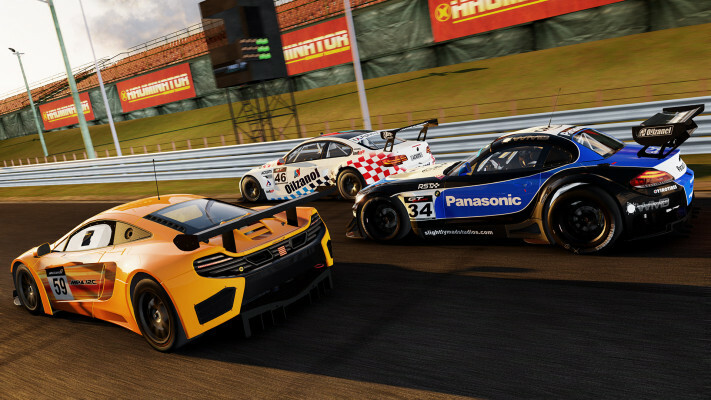 These campaign quirks and customization options are necessary to give Project CARS the amount of gameplay variety it needs to sustain itself, as the general racing formula is largely static. You’ll have the oppotunity to practice for a given amount of time (which you can adjust) before going through a qualifying session that takes each driver’s best clean lap time into account before setting up a final starting grid. Sprint Races begin from a stagnant position, while Standard Races allow the player to start in motion after a short period of computer control. Pit stops are definitely in play during certain longer races, with the most interesting competitions involving an automatic disqualification for those who decide not to stop in the pits (in case you were wondering, yes, the pit stops have a high degree of customization options available). While its true that the general proceedings in Project CARS are always the same, which will definitely turn off arcade racing fans, finding new strategies in the minutia is where the true rewards are. Memorizing tracks and knowing which AI cars have to brake in which spots gives players the chance to experiment with time-shaving techniques that will put trophies in their hands constantly. A comparison can be made to titles like Dota 2 or Call of Duty in this way: the general formula is always the same, but the longevity comes from adapting your skill and strategy as you progress. While a general lack of true gameplay mode variety might seem like a negative thing, Project CARS does what it does quite well and allows the player to tweak their experience rather than simply shoehorning nonsense into every corner possible. The rest of Project CARS‘ gameplay modes iterate on its spectacular simulation racing base. Single Race is exactly what it sounds like: a customization-heavy individual competition with any cars, on any track, at any difficulty, for any length of time. While the Career segment is going to be the most-played mode for quite some time, it’s hard not to see a fair amount of players embracing the insane amount of gameplay tweaks that Project CARS throws at them in Single Race. Do you want to race karts along the California coastline? Does a real-time, 24 hour race with old-school vehicles inside Nurburgring sound like your cup of tea (yes, you read that correctly)? You’re free to make these things happen, which makes Project CARS feel like the people’s racer. Online racing allows for players to set up specific amounts of practice time to help coordinate a specific start time for racers all around the globe, something that Slightly Mad Studios might have taken out of iRacing‘s book in order to create the feeling that a nightly race with friends is some sort of ritual. 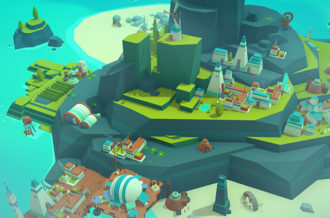 Community Events look to get everyone on the globe competing in certain disciplines at once, which should give players a reason to keep coming back for more. At the time of this review it appears as though all of the online infrastructure is functioning properly, but there’s always a chance that this could completely collapse in everyone’s faces. 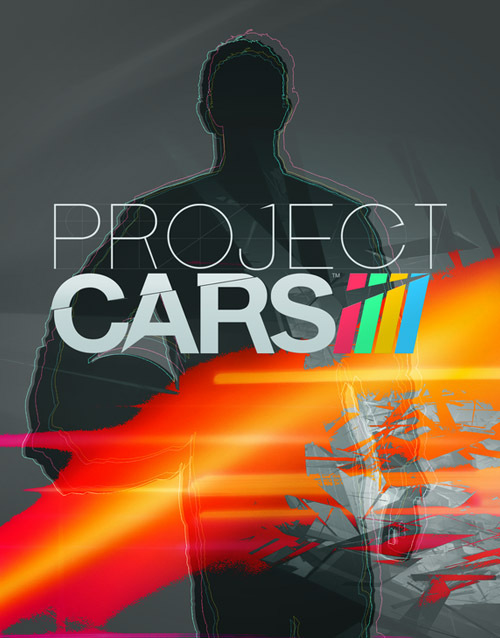 However, with the sheer amount of development time, community-focused development, and care given to every aspect of Project CARS, this appears to be one title that should work under heavy load. If you’ve made it to this point, you’ve likely seen a number of gorgeous screenshots that highlight one of Project CARS most impressive features: its graphical fidelity. 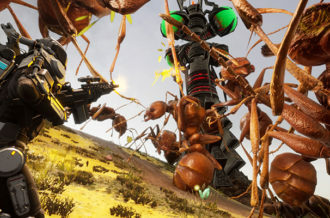 In case its earlier release date wasn’t apparent, this is definitely a PC-first title, which is clearly evident in the sheer amount of visual tweaks available. Dedicated in-game downsampling has been put into place specifically for this game, with options up to DS9X (three times width and three times height) available for those who want their races to look as ridiculous as possible. Everything from particle density to grass fidelity can be altered, thus rendering the final product at Ultra settings something to behold. The best part about all of these visual options is that Project CARS plays well at 30, 40, 50, and 60 frames-per-second, meaning that those who want to crank settings but don’t have an insane $5000 rig can enjoy every inch of gorgeous detail. Along with The Witcher 3: Wild Hunt and Batman: Arkham Knight, Project CARS is going to push PCs to the limit for quite some time. The one major flaw with Project CARS is its cluttered user interface. Because this is a title with partial controller support, its easy to find yourself wasting time knowing which items require a mouse and which can be adjusted with a controller. The most annoying instance of user interface clutter comes in the car customization screen; it’s entirely possible to play hours and hours of Project CARS without realizing that there are more tweaks available outside of tire customization, since the white bar that allows for different customization categories blends right into the menu. The sheer amount of colors and shifts between mouse and controller makes learning the interface a bit of a chore, which is certainly a bummer considering that the best aspects of Project CARS requires constant use of its menus. Simply put, Project CARS is simulation racing done right. The subtlety of the nearly countless gameplay tweaks, combined with a robust open Career mode, makes for an experience that racing fans should fall in love with. Of course, none of this would be possible without driving that feels tight, workable and exciting, which is certainly present in droves. Oh, and it’s hard not to notice that this is quite possibly the best looking racing game of all time. Outside of its cluttered user interface, everything about Project CARS seems to be thoughtfully designed, which should be a testament to having the power of the community assisting development. 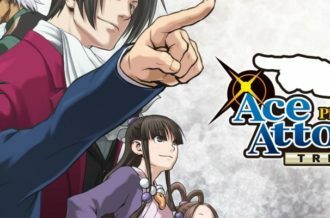 Polyphony Digital and Turn 10 Studios should be on the look-out, a new challenger has approached.